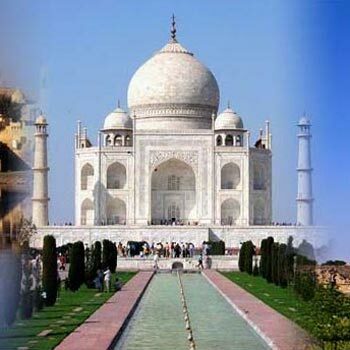 At Tour My India, we offer an exciting 3 nights and 4 days Golden Triangle Tour package that will pleasure offering and affordable at the same time. 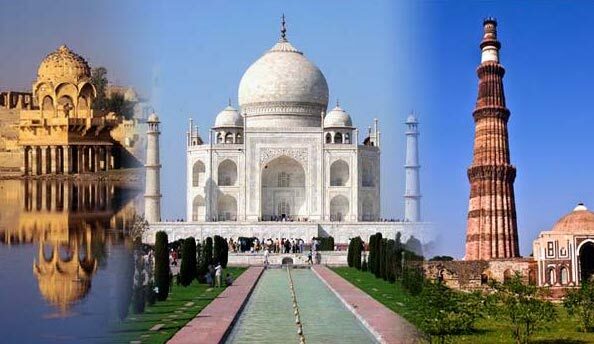 In addition to the three major cities of Golden Triangle, we will also take you to the historically significant track of Fatehpur Sikri. Jaipur - the capital of Rajasthan was given a colour coat of pink a century ago in honour of a visiting Prince and ever since, it has retained this colour. Built by Maharaja Jai Singh, the notable astronomer, this city is 260 years old. Thereafter, we will be visiting Maharaja's City Palace, the Observatory. Further, we will drive past Hawa Mahal and through the pink rose residential & business areas. An overnight stay at the hotel.